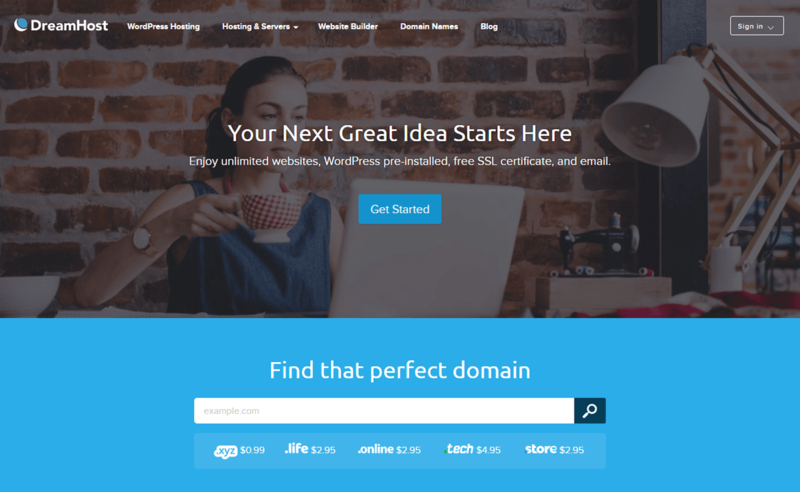 Get the best deals and discount on WordPress hostings exclusively at WPAll. We have tie up with this amazing hosting providers and brought you the best offers on their hosting plans. Check out the collection and start hosting your website in cheap price. Hey Buddy!, I found this information for you: "40% Off on All Web Hosting Plans by DreamHost". Here is the website link: https://wpallclub.com/wp-coupons-deals/wordpress-coupon-deals-dreamhost/. Thank you.